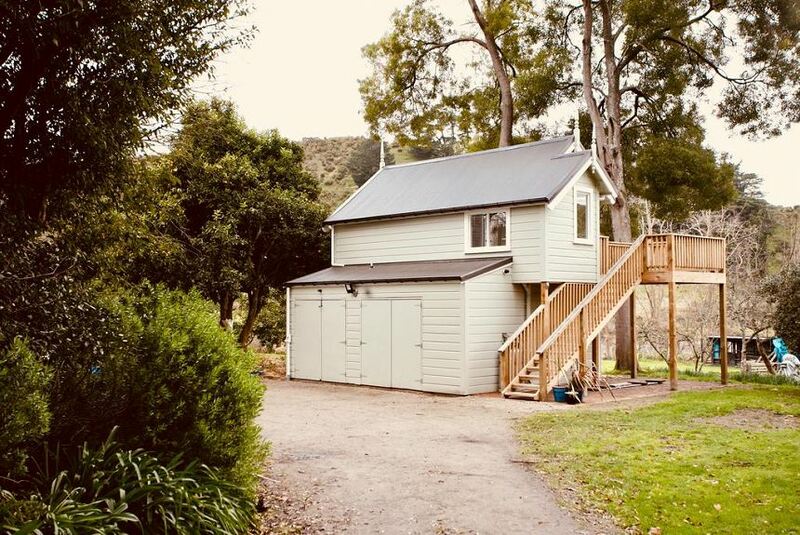 Set beside the Whanganui River, The Signal Box provides river views and peaceful surroundings. The room features a kitchenette, seating area, dining area, and a private bathroom. Enjoy the balcony and the gardens. This guest house is also rated for the best value in Whanganui! Guests are getting more for their money when compared to other properties in this city.